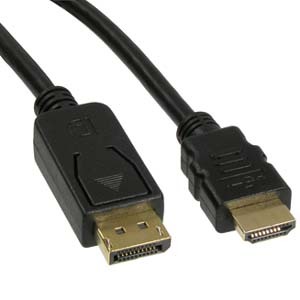 Display port male to HDMI male cable 6 Ft.
Firewire 800 cable 9 pin to 4 pin 6 Ft.
Firewire 9 pin to 4 pin 6 ft long. 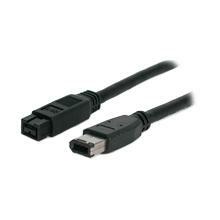 Firewire 9 pin to 9 pin 6 ft long. Firewire 9 pin to 6 pin 6 ft long.